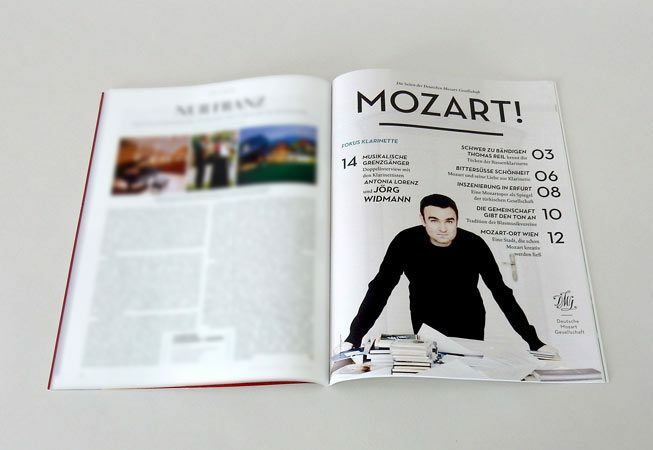 DMG (German Mozart Society) · Mozart! 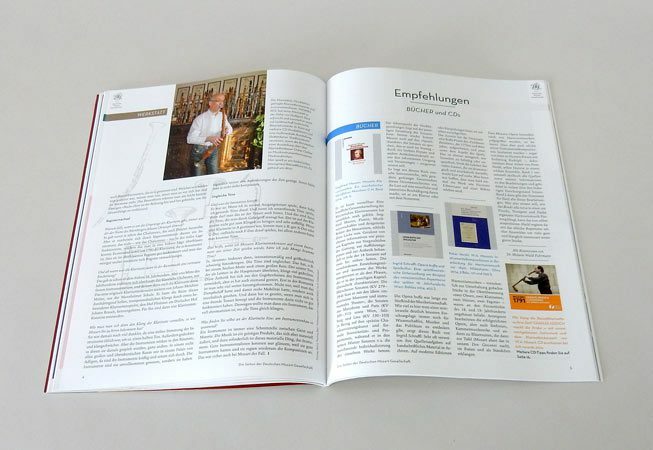 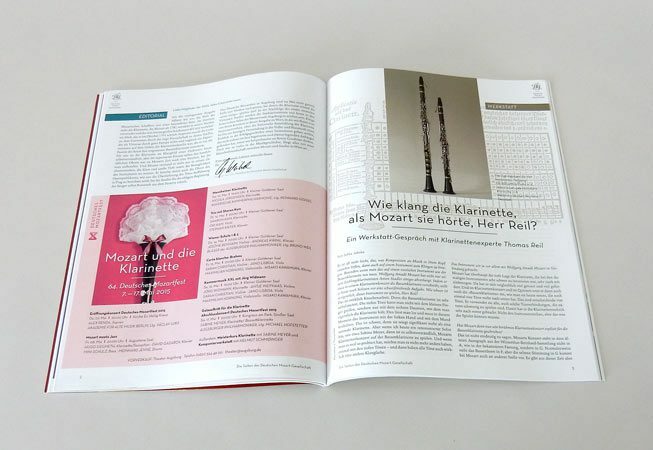 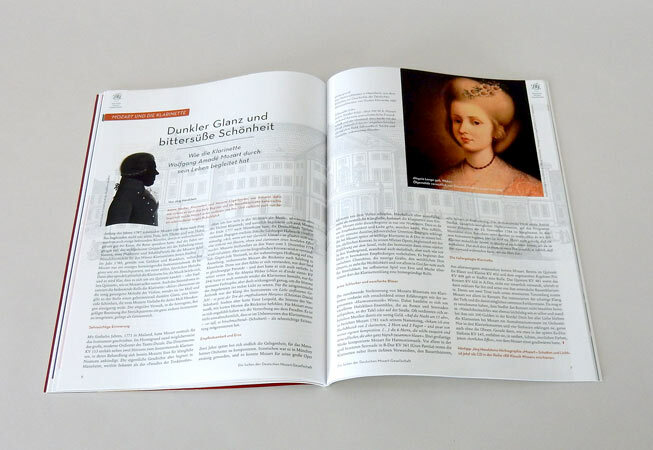 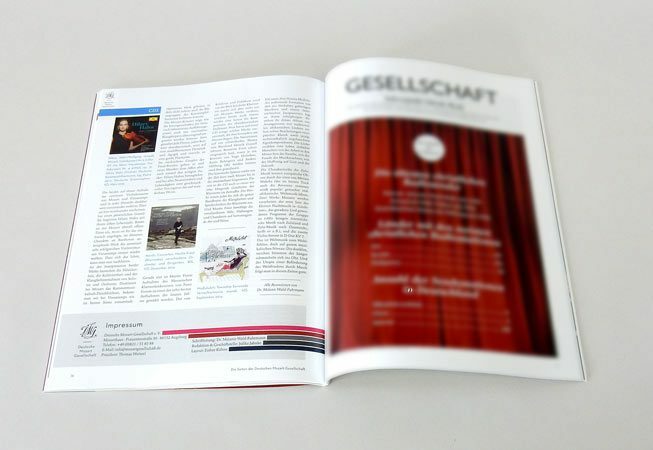 Editorial Design for German Mozart Society (Deutsche Mozart-Gesellschaft), Germany. 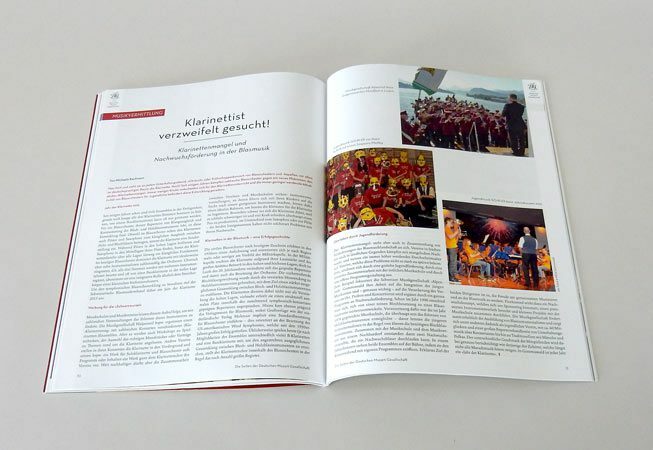 Bi-annual magazine complement, 16-pages, in “Crescendo. 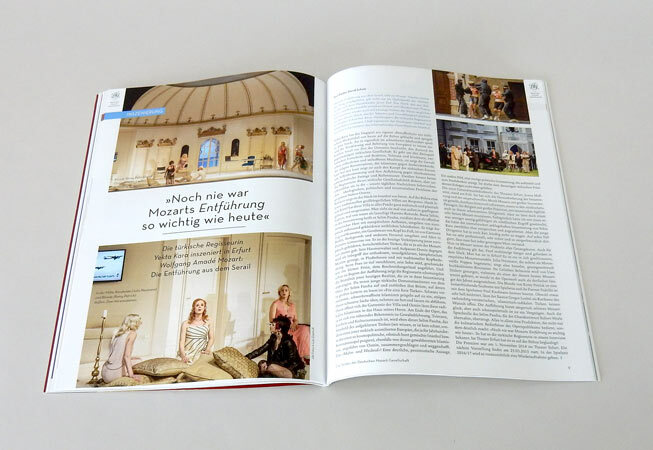 Magazine for classical music and lifestyle”. 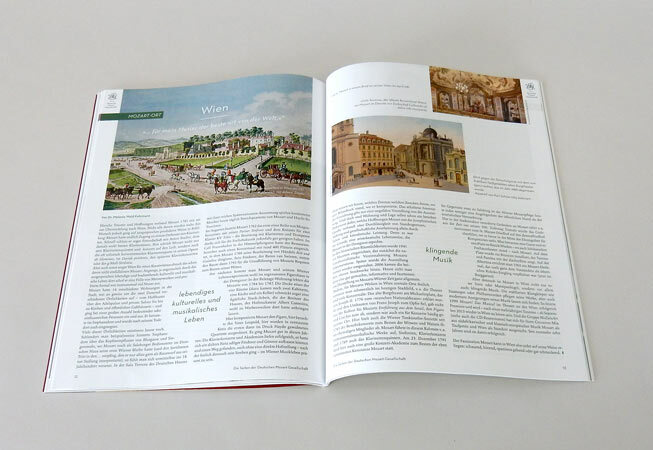 View and download complete issues here.